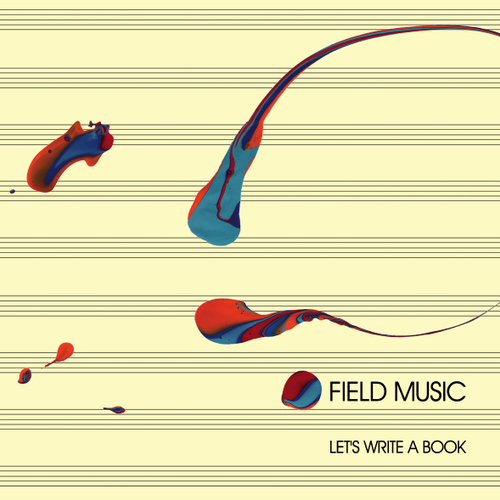 Let's Write A Book - new 7" from Field Music. Features Terrapin on the b side. Unfortunately at this time we can't offer all the Field Music - Let's Write A Book tracks as individual mp3s, as some of these tracks exceed the shops maximum (9mins) download length.